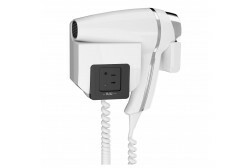 Hair dryers / There are 12 products. 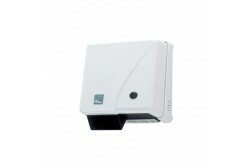 * Special hair dryers for hotels, spas, swimming pools and other institutions. 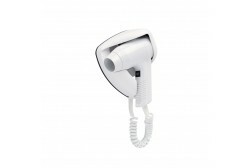 Our hair dryers are designed for high use in areas and manufactured in compliance with the relevant safety requirements. 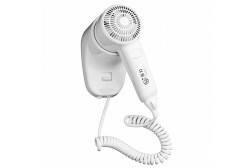 We have sold our hair dryers for many years and they have been tested in real use. 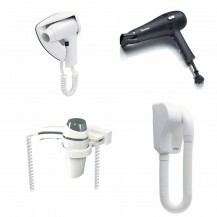 Hair dryers are available in a variety of colors and with different capacities and uses. 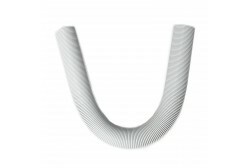 * All our offered hair dryers can be tried in our showroom Leiva 3, Tallinn. 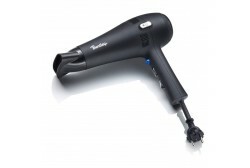 * Hair dryers are available in our stock and we can guarantee you a fast delivery. 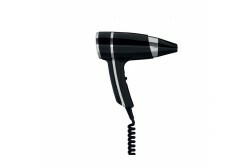 We keep the same models hair dryers constantly in stock and the same models can be ordered in the future from us. 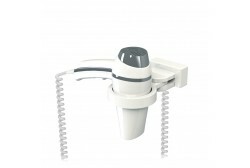 For example, changing the hair dryer, you do not need to drill new holes on the wall in the hotel. 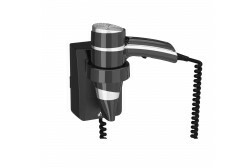 * If you cannot find a suitable hair dryers on our webpage, then please contact us and we will send you additional information. 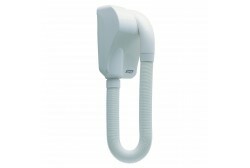 We offer hair dryers in many variations, we have not put up all on our website.